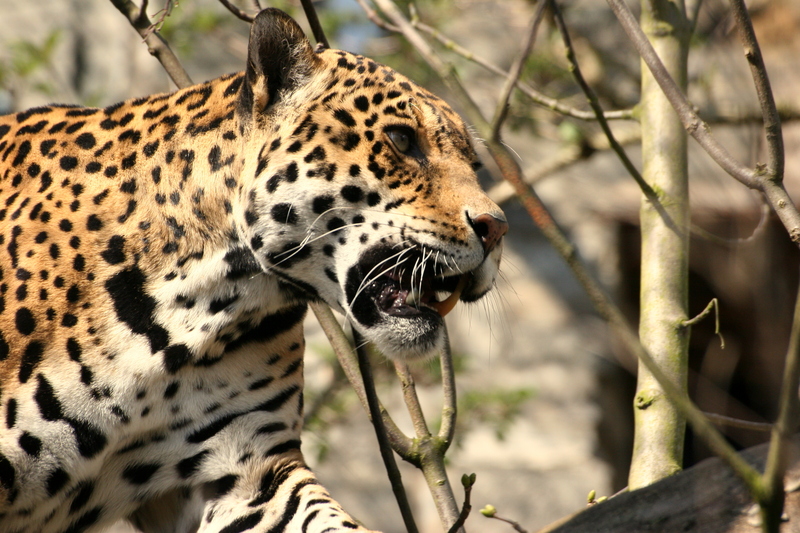 To jaguar boys – sleek and somber – who throb with power and secret pain. To wildcat boys with gap-tooth smiles who sing on the street and bathe in the rain. To sun-kissed Hawaiian surfers with chipped teeth and freckled red cheeks. To tattooed modern dancers with eyeliner eyes and dark widow’s peaks. To grinning bear bayou boys with lumber jack chests and country twangs. To artist boys with candy teeth and hair bleached white like meringue. To green-eyed Indian med school boys who get drunk and kicked out of bars. To long-lashed jazz drummer boys who kiss on corners and drive nice cars. To dimpled drug dealer boys with pockets of pills and cocoa-Creole skin. To tiger-bodied boys with twitching dark eyes and scratchy chiseled chins. To baby-faced boys with fake IDs who say they are twenty-two. To older boys who followed the Dead and write me daily haiku. To tall boys whose long legs hung off the edge of my little twin bed. To all the sweet-talking lover boys and all the nice things they’ve said. This is for Jewish Mohawk boys who say they’ll call but never do. For all the boys who made me promises and never followed through. To the angel-eyed boy who lives across the sea and visits me in my dreams. To all the boys who’ve made me cry, who’ve stretched me at the seams. It’s so cute, the way you drunk dial me, hiccuping in the middle of the night. And the way you always say you will, when really you mean you might. I need a man who will hold me tight.